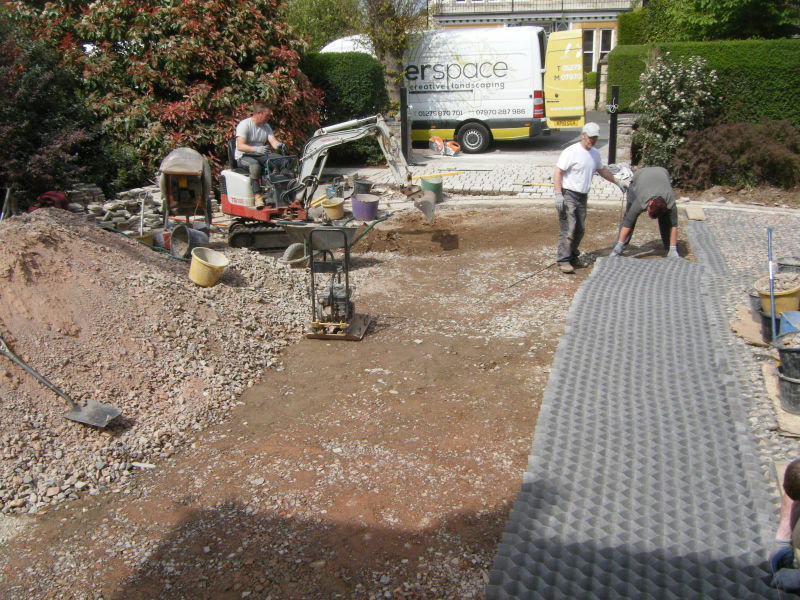 Outerspace – Creative Landscaping are on the look out for a landscape labourer to join our established team. 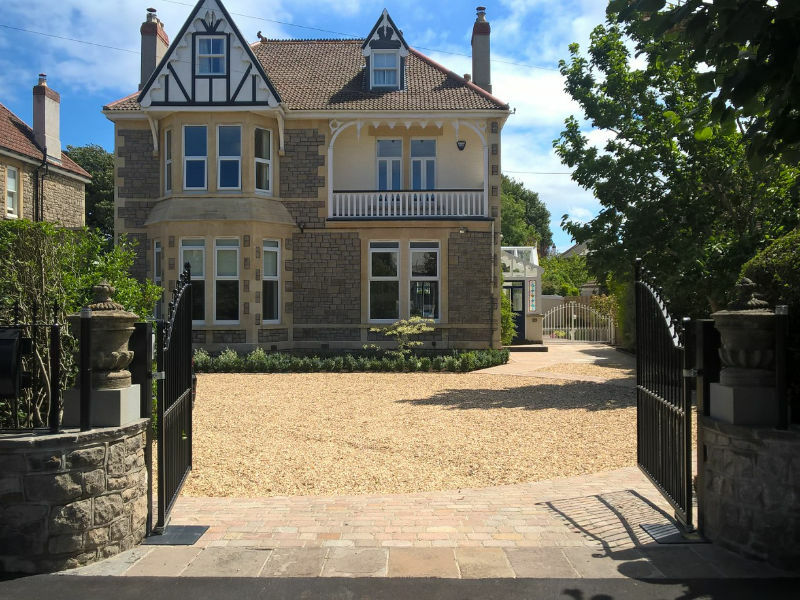 Based in Clevedon, the majority of our projects are private gardens in Bristol, North Somerset and the surrounding areas. Predominantly designed in-house and executed to very high standards, our gardens often use reclaimed and natural products. Suitable candidates will require an understanding of using power tools, petrol cutters, chop saws and the ability to be able to mix mortar and concrete would be advantageous. There is potential for career advancement within the team for the person with the right aptitude. You will require your own transport to get to and from work. The ideal candidate will be a highly motivated individual with a keenness to learn, progress and work productively outside in all seasons. Reliability and the ability to interact well with other team members, clients and suppliers are essential.